With a reputation for one-upping the competition by arriving via helicopter at rooftop listening parties for his own T.R.U. 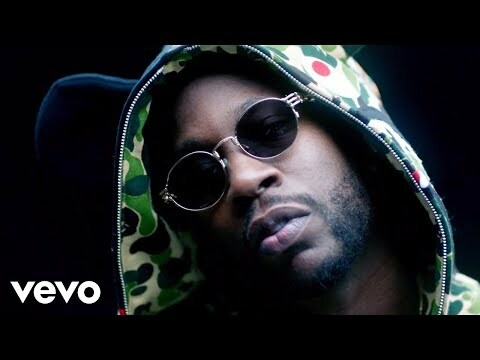 (The Real University) imprint, and the kind of grandiose ambition that a rapper from southside Atlanta needs to chase down the American Dream, 2Chainz officially launches his solo career as the newest signing to Def Jam Recordings. 2Chainz was brought to the label through Sha Money XL, Senior Vice President of A&R, Island Def Jam Music Group. "We are proud to welcome 2 Chainz to the Def Jam tradition and family of artists," said Island Def Jam President & COO Steve Bartels. "We have a tremendous amount of respect for the incredible buzz 2 Chainz has built, and it's our job to nurture and protect that. 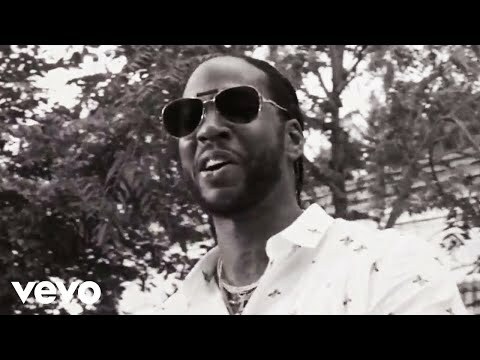 2 Chainz has a credibility and flavor that is uniquely suited to the Def Jam lifestyle and brand. We look forward to great success together." The signing was celebrated with a performance at downtown New York hotspot S.O.B.’s, billed as 2Chainz’ first N.Y. concert. 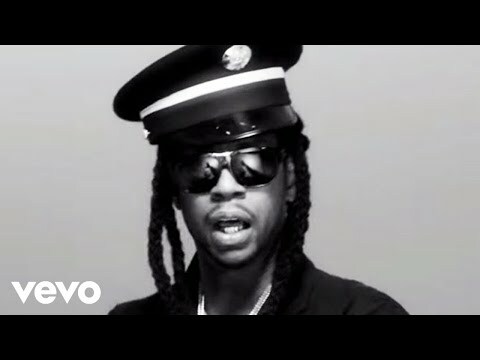 “2Chainz is a veteran who chooses being catchy over being cool,” raved the New York Times the next morning. “He’s an inadvertent humorist, and awe and wonderment often sneak into his verses, as if he’s still surprised by every blessing his new success affords him. You hear it on his recent work with Rick Ross (‘Party Heart’) and Young Jeezy (‘SupaFreak’), among others.” Currently mining digital downloads in the millions for T.R.U. 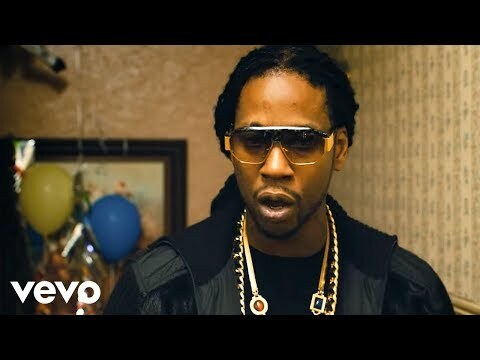 REALigion, his latest indie mixtape sensation (released November 2011), 2Chainz is winning new fans every hour. 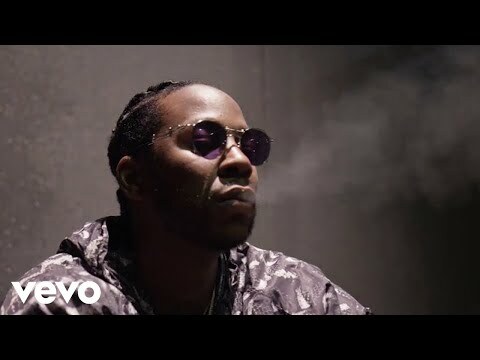 His ‘hit’ tracks – signatures that include “Riot,” “Boo” featuring Yo Gotti, and the Drumma Boy-produced smash single “Spend It,” have helped establish a new sphere of influence for the lanky, outspoken rapper. “I think the world is catching up to me,” he reflects in a rare moment of calm, in an otherwise hectic life. 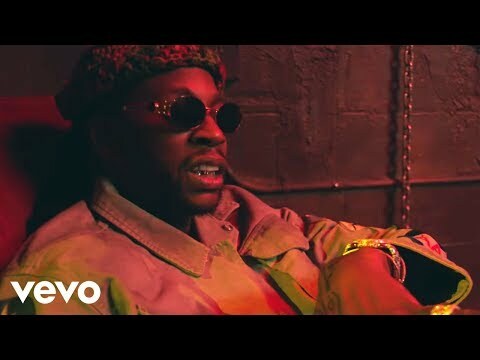 “I’ve always been confident in what I do and had the respect of the people.” 2Chainz is a product of the competitive Atlanta scene that spawned his first group, the duo Playaz Circle (in which he was known as Tity Boi). They made their mark back in ’07 with the rap-R&B-pop crossover hit “Duffle Bag Boy” featuring Lil’ Wayne on the hook, on the DTP (Disturbing Tha Peace)/Def Jam label. College Park native Tity Boi was a lifelong friend of Chris Bridges, aka DTP CEO/Def Jam recording artist Ludacris. But the time would come when 2Chainz would fly from the DTP nest to make it on his own. His first step toward independence was the 2007 mixtape, Me Against The World. Proving that he could stand on his own, he vowed to “turn up” in 2009. He did exactly that with the double-disc mixtape All Ice On Me, followed by his two-part Trapavelli series. Both had cameos from the likes of fellow underground kings Bun B and Gucci Mane, as well as his 2009 street hit “Stupid” and the surprise 2010 radio smash “Boo.” Proving that he could write street anthems with crossover appeal, he capitalized on his notoriety with the back-to-back mixtape releases of Codeine Withdrawal in 2010, and Codeine Cowboy in 2011. (The graphic 25-minute Codeine Cowboy documentary film has logged over 276,000 YouTube views to date: http://www.youtube.com/watch?v=b3Lvc9eYMOE). 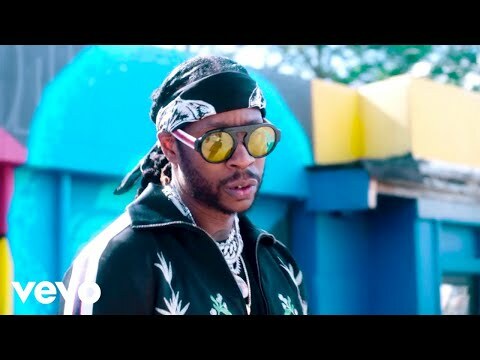 By now, the 2Chainz buzz had reached a fever pitch with the likes of Busta Rhymes, Young Jeezy and Pusha T jumping at the chance to join what he likes to call his “campaign.” “It’s The Real University, Two Gun Gang, Street Executives,” 2Chainz recently told XXL. “It’s not DTP no more. I’m actually behind [Ludacris], he’s still my homie. 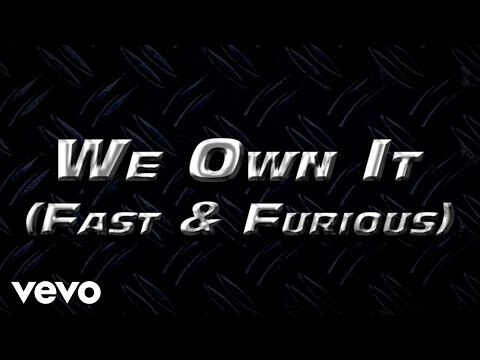 I just took another route as far as running my own company and bossing up. But on the other hand, I’m still working with him. He has an album coming out this year, as well. Matter of fact, we are label mates, now, which is crazy. So, yeah, that’ll be cool. 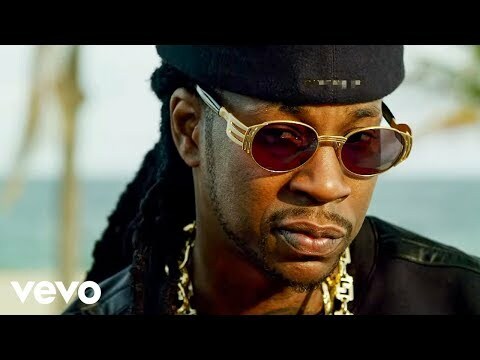 I’m looking forward to that.” Book 2 Chainz for shows and concerts at Heavy Rotation booking agency. Worldwide Bookings with HR Booking. 2 Chainz Booking, Book 2 Chainz. Book artists like 2 Chainz, 2 Chainz booking agent, contact 2 Chainz email, 2 Chainz manager, 2 Chainz management for concerts, bookings, biography, pictures, videos. 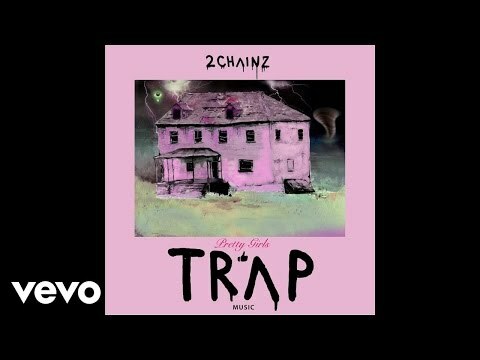 2 Chainz may be available for your club shows, private party, festivals or other events.